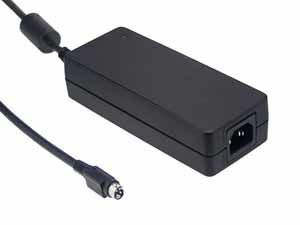 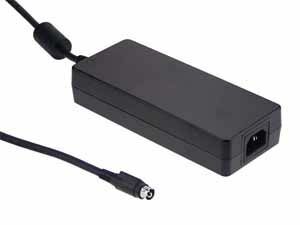 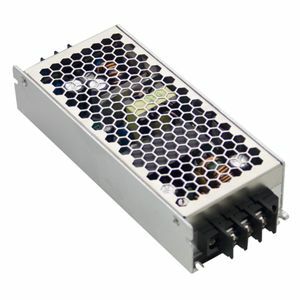 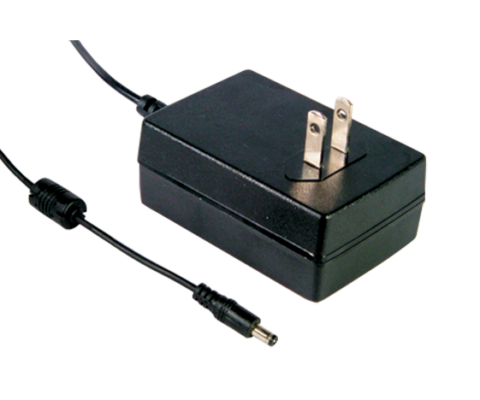 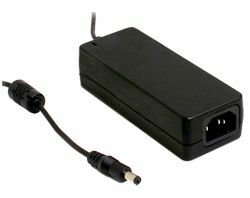 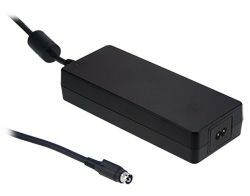 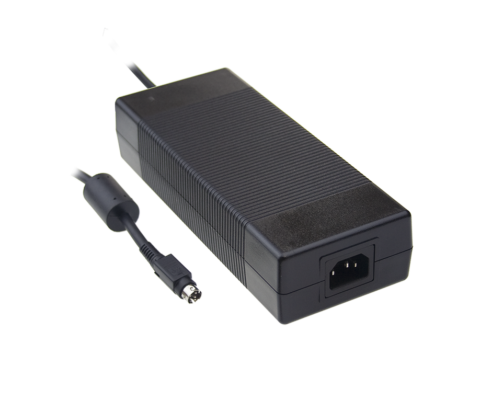 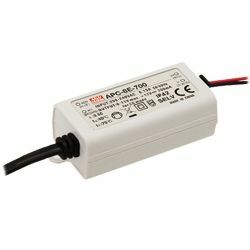 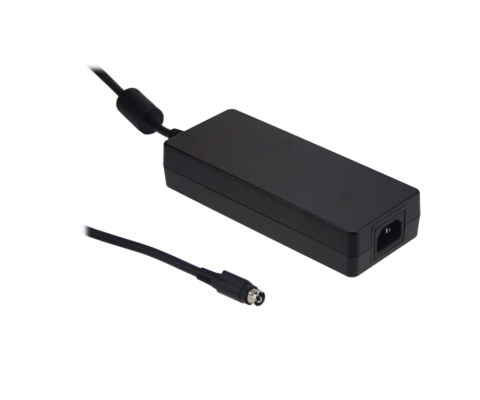 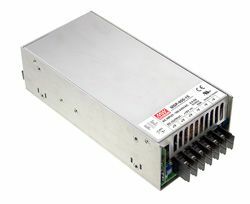 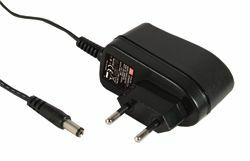 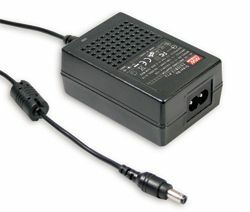 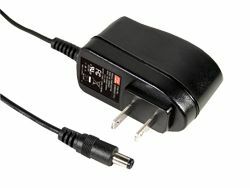 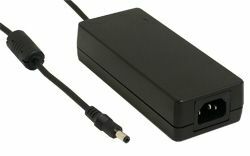 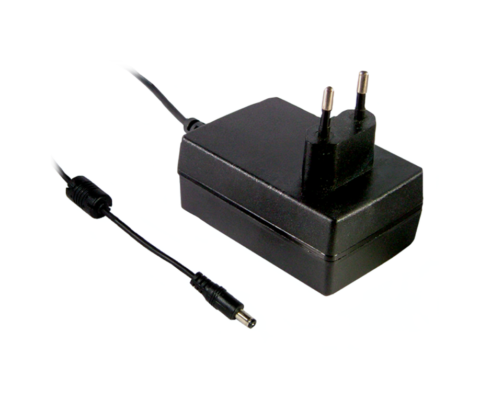 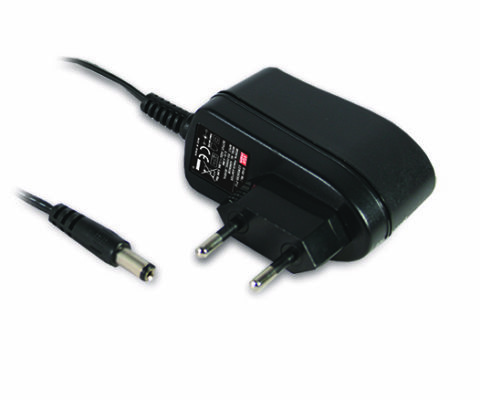 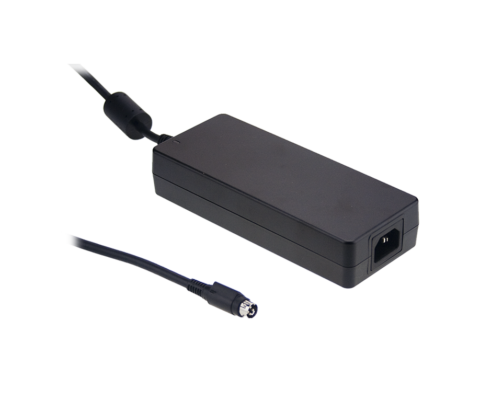 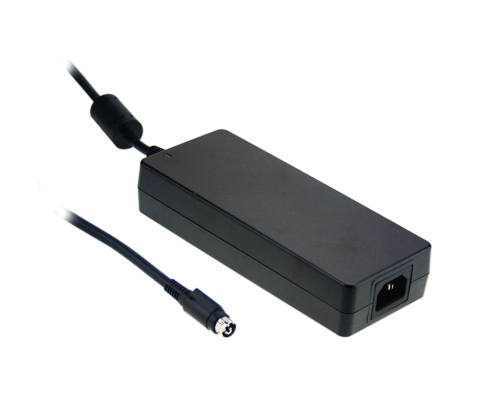 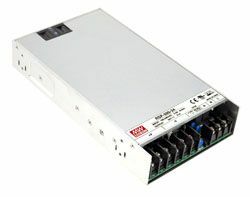 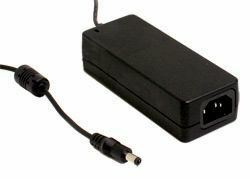 GST120A Series are 120W greenmode Level VI desktop power supplies, designed as Class I (with FG) and IEC320 C13 AC inlet. 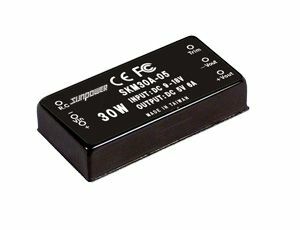 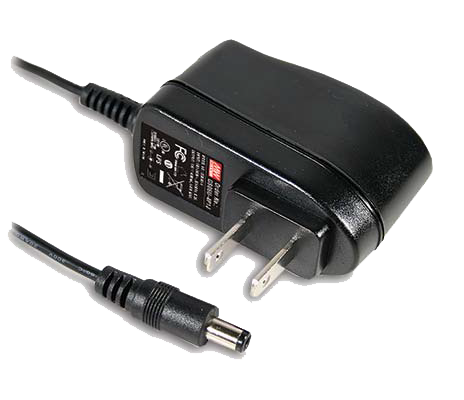 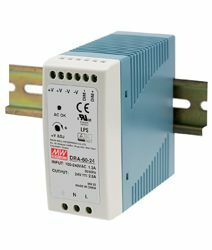 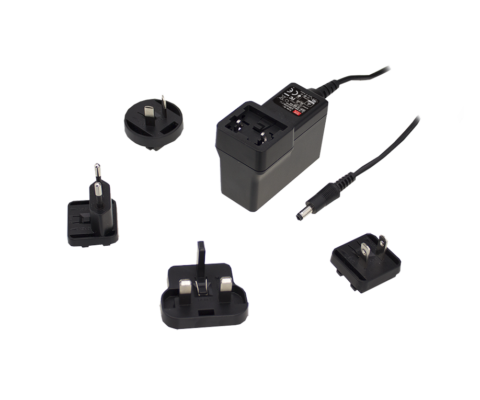 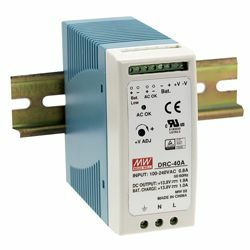 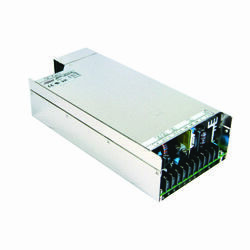 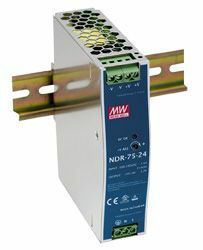 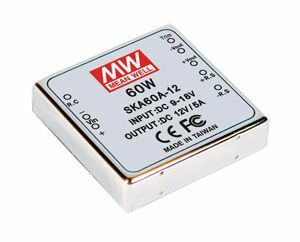 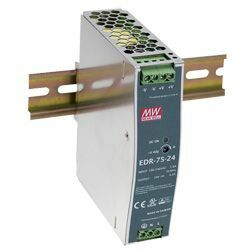 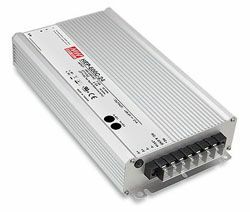 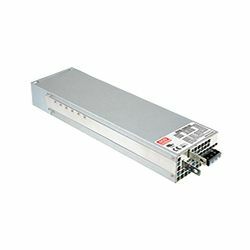 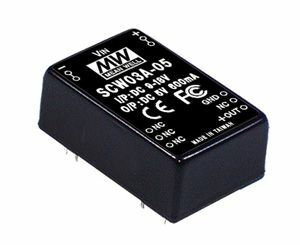 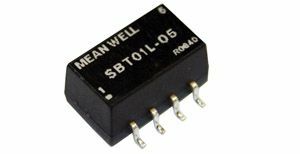 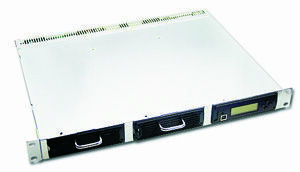 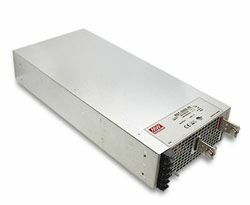 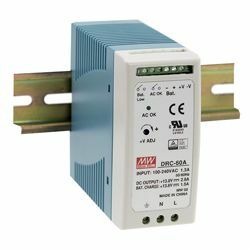 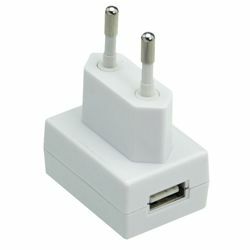 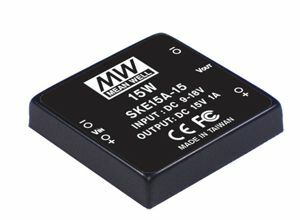 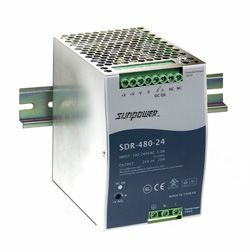 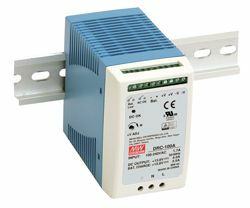 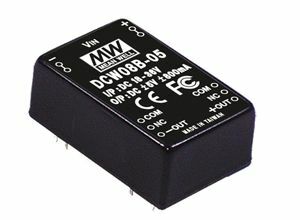 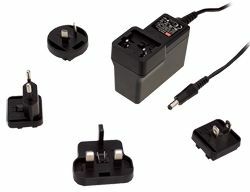 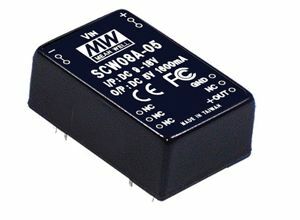 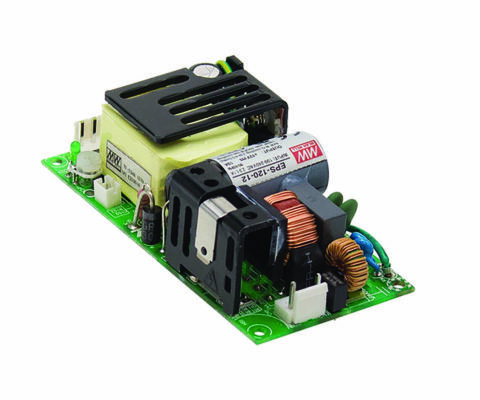 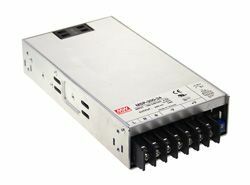 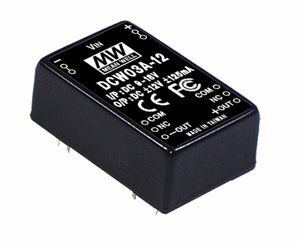 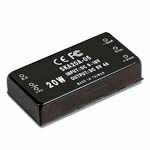 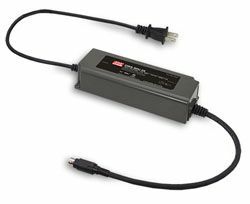 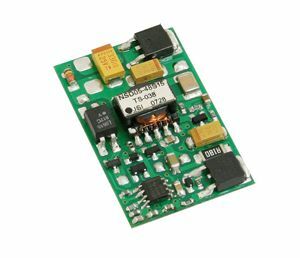 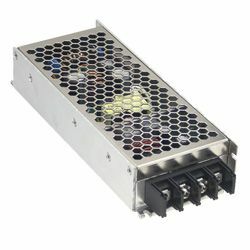 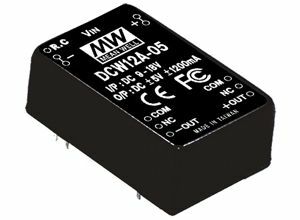 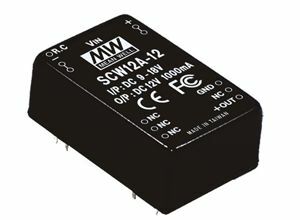 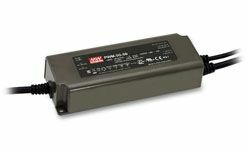 The Series has an input range of 90VAC to 264VAC and offer output voltages ranging between 12VDC and 48VDC to satisfy the demands of various types of consumer electronics. 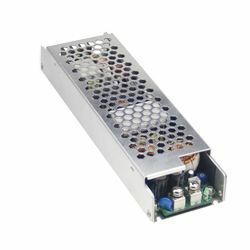 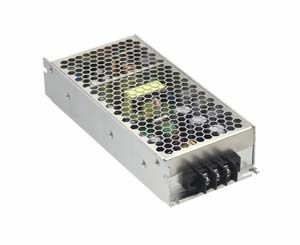 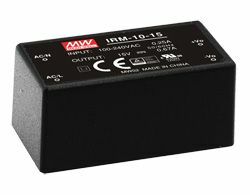 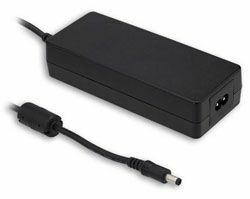 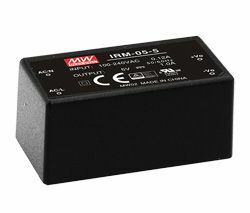 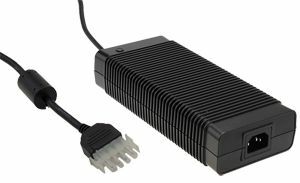 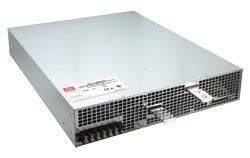 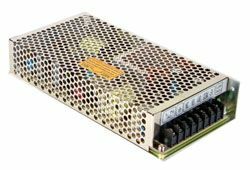 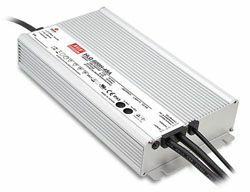 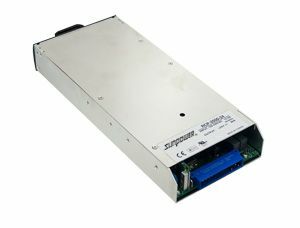 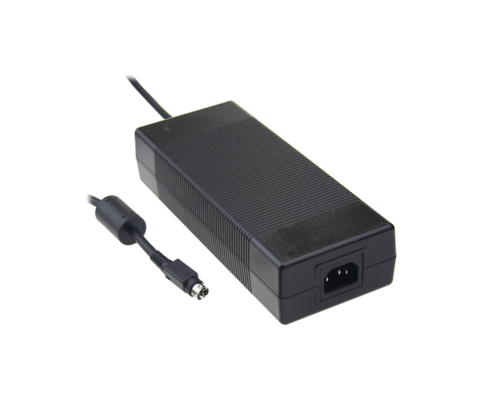 These 120W greenmode Level VI desktop power supplies have efficiency up to 90.5% and extremely low no load power consumption, of below 0.15W. 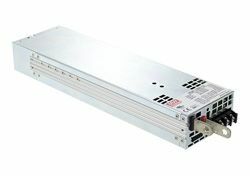 The stand out feature of GST120A Series is the energy efficiency Level VI, which ensures the units are as efficient as possible when in either operating mode or standby mode. 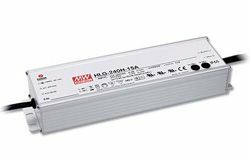 GST120A Series are also certified to international safety regulation standards and compliant with USA EISA 2007/DoE, Canada NRCan, Australia and New Zealand MEPS, EU ErP and Code of Conduct (CoC) version 5.